At Battus Associates, we believe our corporate social responsibility (CSR) approach must showcase our behaviours towards the challenges of sustainability. The consistent embedding of CSR and sustainability into all our activities is perhaps the best reflection of who we are as an organisation. Every day, we support our clients in the delivery of their own sustainability goals and we help them show leadership in the creation of sustainable and resilient environments as well as improving our own performance as employers and members of our local societies. We always look to lead by example. Legal conformance – adherence to the law of the land in every territory in which we operate. 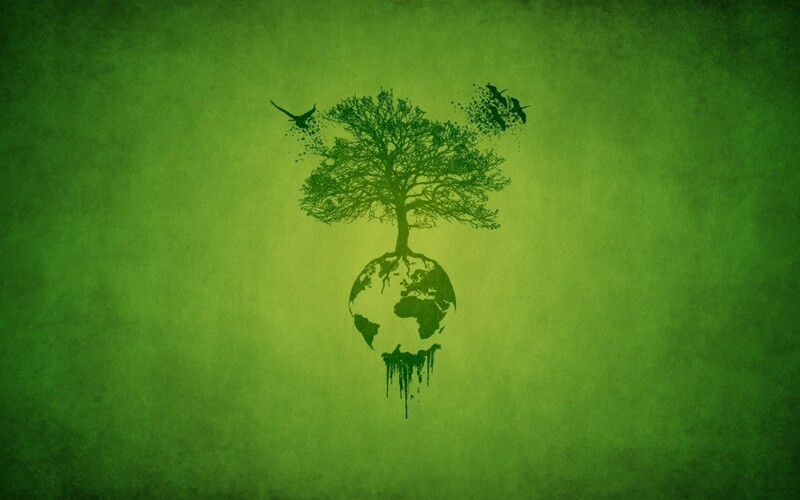 Sustainability – taking into consideration economic, environmental and social issues in carrying out our services. Economic – we consider the potential impact of our work on the local economy of the communities concerned. Environmental – we assess and manage the environmental impacts of our operations. We seek to promote best practice in design, construction and subsequent use and maintenance of the products we are involved in. Social – we seek to encourage social inclusion in the communities. We strive to manage our activities in a safe manner and to protect the health of our employees and partners. Continual improvement – by reviewing performance and setting of objectives and targets. Reporting our performance – an Associate is nominated to report to the Battus Associates board on CSR matters.